Welcome to the twenty-second in a series of thirty minutes interviews with CSM8 election candidates (which can still be booked with me – details can be found here). The twenty-second individual to be interviewed is CEO of (my alliance) Gentleman’s Agreement, Kesper North. 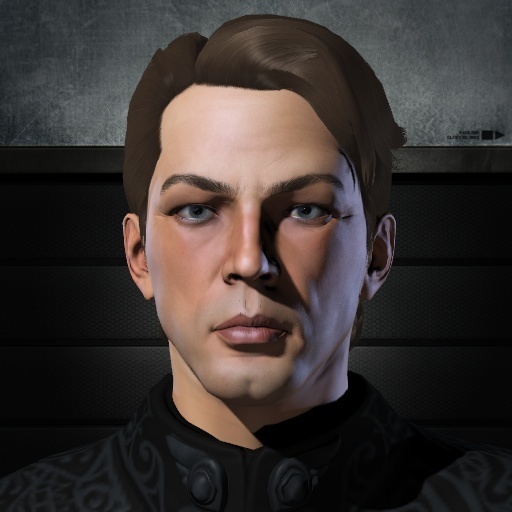 Kesper is standing on a platform of better communication and fixing the many issues found within nullsec and highsec. We discuss a number of issues including how in-game experience at high levels can help when it comes to the CSM, why CCP didn’t follow through on the POS revamp and how the ‘bottoms up’ alliance income suggested by some might affect the long term future of null.